I want to try the Garden Ranch flavor the most. Thank you for the opportunity to win this! I would love to try the sea salt ones! I think the zesty cheddar would be my fav! I want to try the Sea Salt variety! I want to try the BBQ Sweet Potatoe. I've been trying to hunt these down as I really would love to try the Garden Ranch ones. I'd like to try the garden ranch flavor! I would like to try the Zesty Cheese Veggie Tortilla Chips. 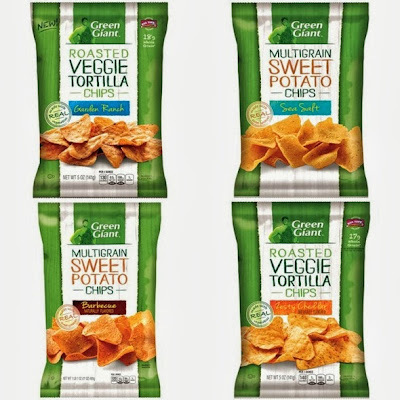 I would like to try Green Giant Multigrain Sweet Potato Chips. I want to try the sweet potato chips. I would love to try The Zesty Cheddar! I would love to try the Sweet Potato Sea Salt Chips! 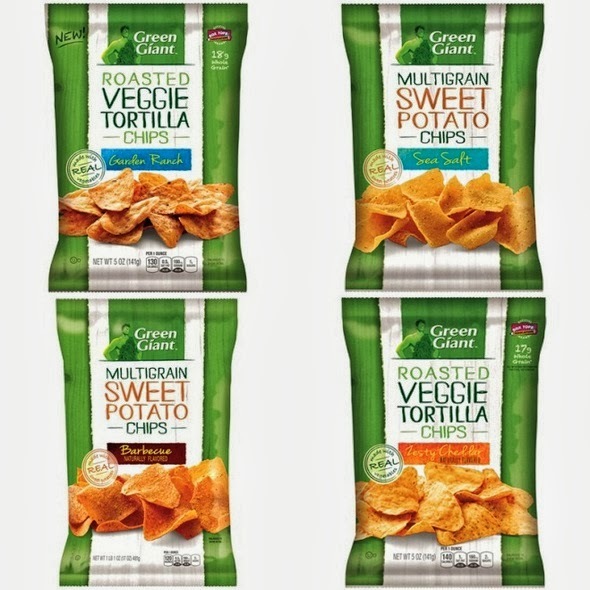 I want to try the Zesty Cheese Veggie Tortilla Chips.